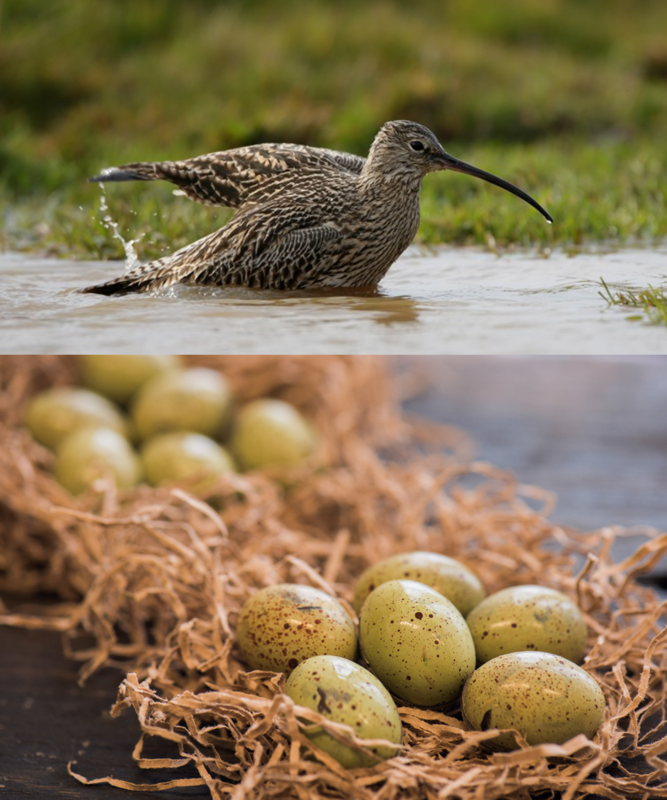 If you are short of ideas as to what to buy your loved ones this Easter, then why not try new limited-edition chocolate curlew eggs made by artisan chocolatier Mirrie Dancers. They're palm oil/soya lecithin free and for each bag sold, an average donation of £1.49 will be made to the RSPB Curlew Recovery Programme. The idea came from Dave Williams who runs Mirrie Dancers in Shetland. He is fully aware of the crisis facing our curlews - with the UK population nearly halved since the mid-1990s, particularly worrying given that the UK is home to a quarter of the world's breeding curlew population. Dave has said: "After realising that the balance of birds and wildlife in general can be tipped against it so very easily, I am keen to help by ensuring that personally and, when operating as a business, environmental awareness is kept at the forefront of people's minds. By playing a part, no matter how small, I know that collectively we at Mirrie Dancers will be able to help preserve the landscapes and environments that our natural life rightly deserves." The curlew chocolate eggs can be ordered directly from the Mirrie Dancers website. This comes ahead of Curlew Crisis Month which will be running throughout May, to build support for curlews. There'll be curlew events across the UK and I'm looking forward to joining Mary Colwell at the Hay International Book Festival to talk about her new book "Curlew Moon". Our hope is that heightened public awareness will support action being taken by the members of the UK and Ireland Curlew Action Group. The UK Government said in its 25 Year Environment Plan that it wants to restore losses of the past 50 years - the fate of the curlew will be a test of that commitment.